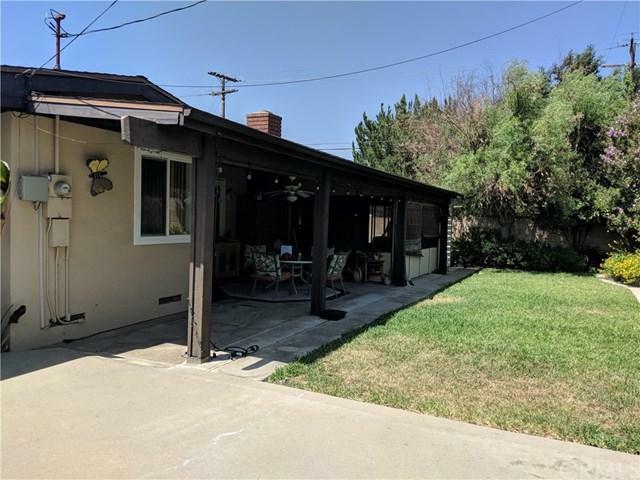 1702 S Vecino Avenue, Glendora, CA 91740 (#AR18210719) :: Ardent Real Estate Group, Inc. 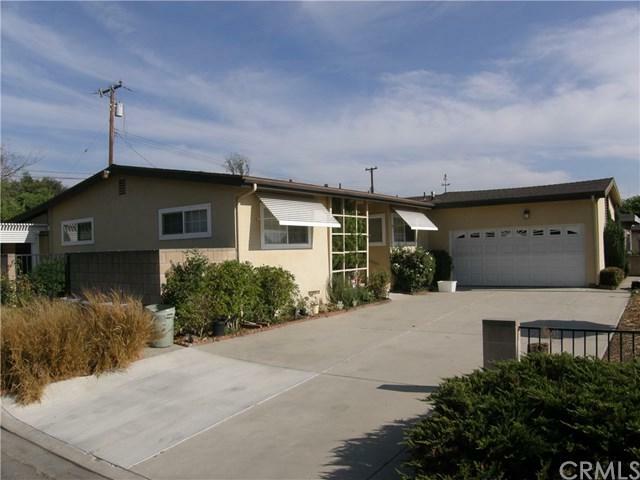 This bright and spacious home offers four bedrooms and two bathrooms on a desirable corner lot. 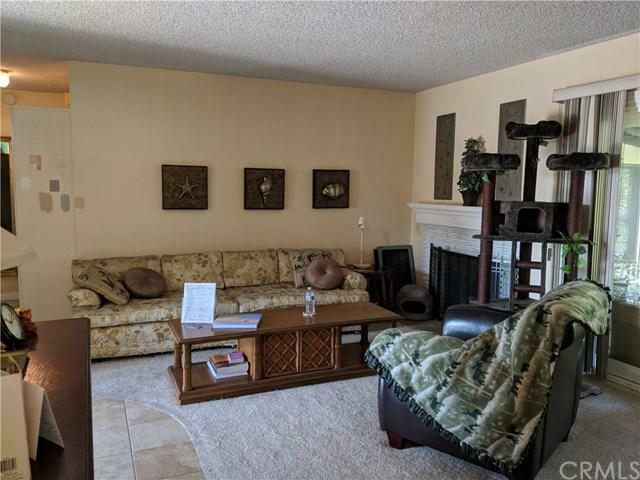 The airy living room with fireplace opens up to the backyard with a wraparound covered patio and an abundance of fruit trees. Also, there is an enclosed sun room adjacent to the back patio that can be used as a home office or for extra entertaining space. The galley kitchen has plenty of counter space, and includes stove, refrigerator, and microwave. Additional features include central air and heat, newer windows and doors, and a two car garage. This location has easy access to the 210 and 57 freeways and is just minutes from shopping and public transportation. 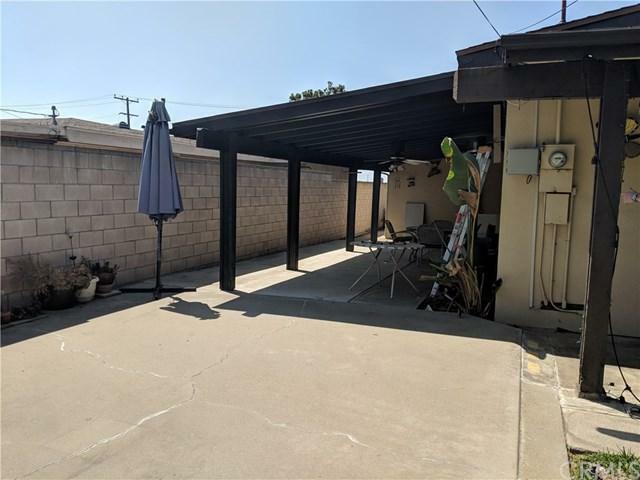 Sold by Erik Valenzuela of Century 21 Village Realty.